Splashbacks.co.uk are extremely concerned to protect your privacy and confidentiality. We understand that all users of our site are quite rightly concerned to know that their data will not be used for any purpose unintended by them, and will not fall into the hands of a third party. Our policy is both specific and strict. If you think our policy falls short of your expectations or that we are failing to abide by our policy, please contact us. 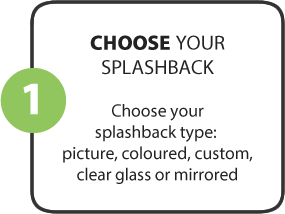 Splashbacks.co.uk do not share, or sell, or disclose to a third party, any personally identifiable information collected at this site. If this policy should change in the future then we shall provide notification in advance and the opportunity for all users to indicate whether or not they would prefer that we do not provide the information to third parties as proposed. Splashbacks.co.uk do not store credit card details nor do we share customer details with any 3rd parties. for a particular purpose, for example a personal profile, survey, job application form, or contest. This information will be used exclusively for the purpose for which you have provided it. Information is disclosed to third parties only where the third party concerned qualifies in whatever way the web site page requires. Splashbacks.co.uk will make absolutely clear on the face of the page, any intention to publicise the name of a winner. 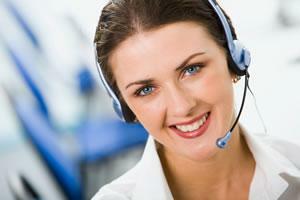 We do not store any personal or financial information including Debit or Credit Card details. 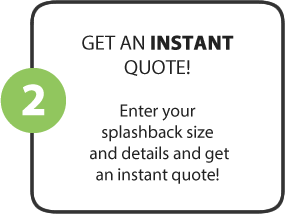 This is information given to splashbacks.co.uk in the course of your business and ours, such as in relation to your application to partner with splashbacks.co.uk or advertise with us. Such information is retained for business use only. We undertake to preserve the confidentiality of the information and of the terms of our relationship. It is not used for any other purpose. We expect you and any partner to reciprocate this policy. And their agencies. Splashbacks.co.uk are subject to the law like everyone else. We may be required to give information to legal authorities if they so request or if they have the proper authorisation such as a search warrant or court order.